Get an eyewitness look at the Hong King fin market, delve into an ocean plastic mystery, and more in today's Week In Review. 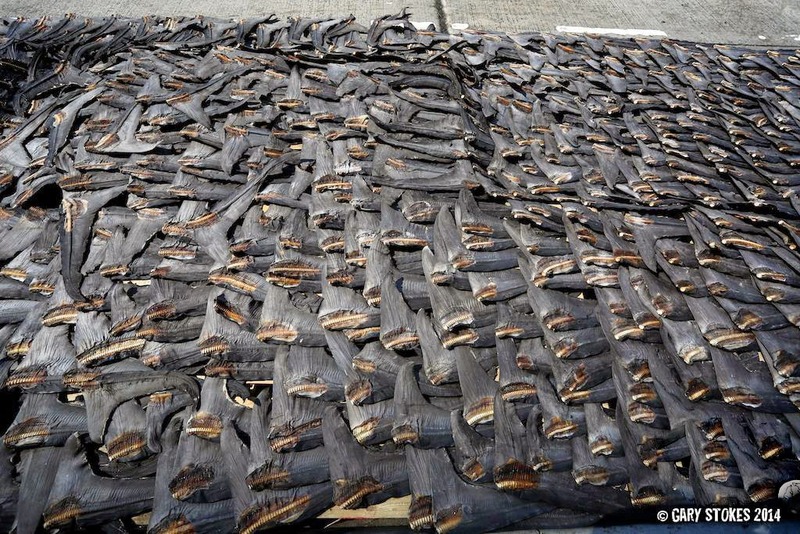 On July 28, Gary Stokes encountered these fins drying on the streets in Sheung Wan. He stopped to make inquiries and was told that they were all severed from blue sharks and were imported from Spain! The Spanish fishing boats loaded these in the western Pacific Ocean. The fins will be shipped next week to China. Shipments are arriving every week. 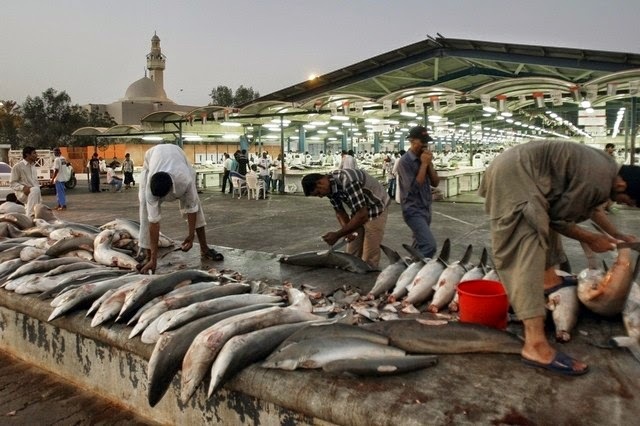 New regulations on the fishing and sale of sharks in the United Arab Emirates will place restrictions on fishermen and traders, preventing the export of sharks caught in UAE waters, limiting the use of some fishing tools, creating a buffer zone in coastal waters, and extending the duration of the no-take period. 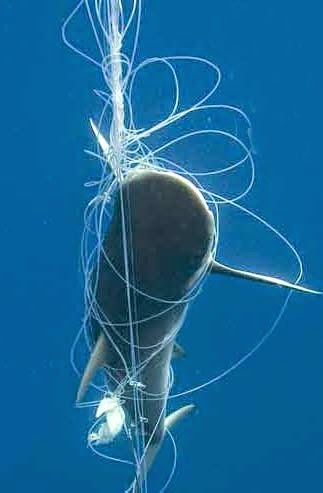 The regulations also forbid the targeting of shark species under CITES. Although the change is not an outright ban on all trading of shark products, as conservations have been lobbying for, it's a positive first step. A two-week-old Hawaiian monk seal was found dead, and several others found injured, from an apparent dog attack on a Kauai beach. The critically endangered seal, found only in Hawaii, is one of the rarest marine animals in the world and one of only two remaining monk seal species. NOAA recently celebrated 2014 as having the highest number of newborns in several years, with just two born on Kauai in 2013 and four the previous year. 4. Is It Time to Rethink Our Approach to Protecting Endangered Species? Stanford scientists are questioning the theory that protecting individual threatened species is equivalent to protecting entire ecosystems. Citing the example of the bumphead parrotfish, which now poses a threat to corals, a newly published study warns that threatened species can damage their surrounding ecosystems if their numbers grow too high. Conservation efforts should be focused on protecting and restoring entire ecosystems, including top predators such as sharks. Thailand is taking a step back with the development of a new dolphinarium in Phuket, designed to contain six dolphins, including several allegedly captured in Japan. The news will tarnish the country's reputation abroad. India, meanwhile, recently became the fourth country to ban keeping dolphins in captivity. 6. Where Has All the Ocean Plastic Gone? Plastic production has quadrupled since the 1980s, yet the location of all the plastic that has been making its way into the oceans is a mystery. The five major subtropical gyres are filled with plastic debris, but there should be a lot more of it. Most likely, the fine particles of plastic are accumulating in the deep ocean, where they will modify the ecosystem in ways we can't yet predict, says the author of a recent study. A new map of ocean plastic may help. 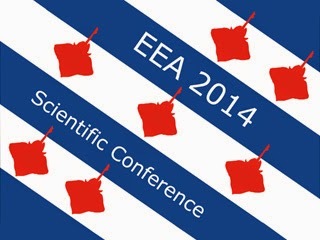 The 2014 Annual Scientific Conference of the European Elasmobranch Association will be held in Leeuwarden, Netherlands, November 7-9. The conference, which focuses on the conservation of chondrichthyans (sharks, rays, skates, and chimaeras), will include sessions on policy making, restoration measures, husbandry, tagging, and more. An excursion will be offered on the last day. Despite ongoing international efforts, poaching continues unabated within the borders of Cocos Island, a World Heritage Site. On July 23 alone, park patrol boats discovered a longline with 38 hooks, 13 supporting buoys, and two dead sharks at one mile from the island. Another fishing line rigged with 131 hooks was found two miles from the island. Both were well within the protected area of this Costa Rican national park.